What is the point of Tik Tok? 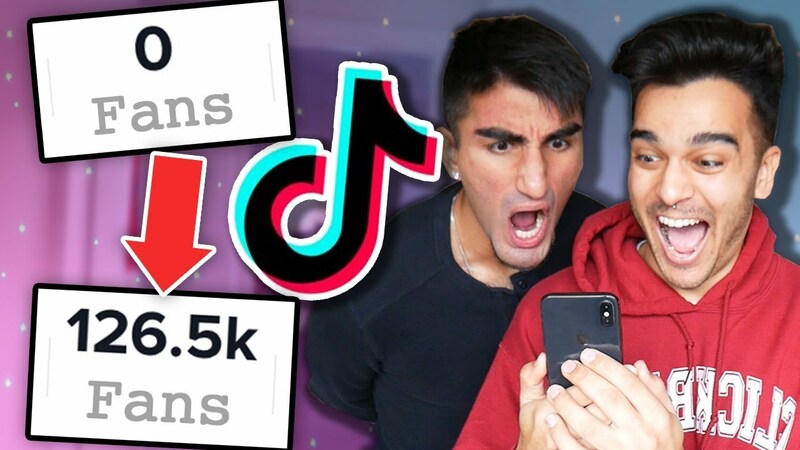 Tik Tok (formally known as musical.ly) is a fun app that allows teens to create and share videos with their friends. Since the early days of social media (in particular on YouTube,) lip-syncing videos have proved a popular form of user-generated content among teens. Dance, Comedy, Vlog, Food, Sports, DIY, Animals, and everything in between. Discover videos from endless categories.